It’s time for a few home truths, are you guilty of any of these? We are all guilty of getting a few things wrong when it comes to nutrition. In fact we bet there aren’t many cyclists out there who haven’t found themselves ‘hitting the wall’ or getting the dreaded ‘bonk’ on a ride at some point. It is almost like a rite of passage into the cycling world but it’s never fun. 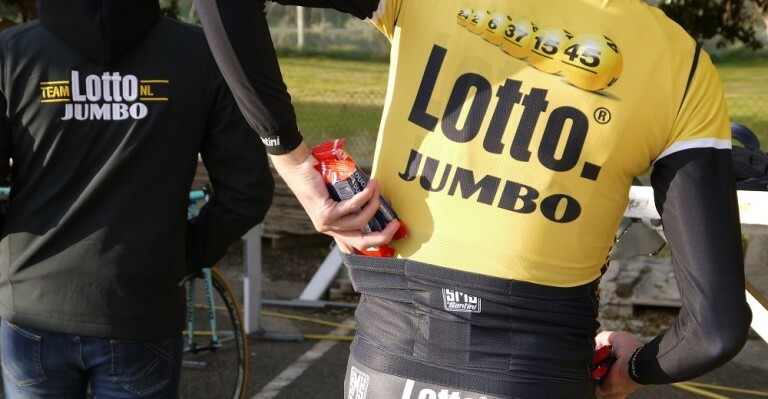 There seems to be this tradition within cycling that ‘eating is cheating’ and reaching into that back pocket for a snack is a sign of weakness. In fact it’s quite the opposite. By not eating any carbohydrates during the longer or more intense rides, your body could be at risk of breaking down your muscle as energy and THAT will make you weak. By putting the energy in you will ultimately be able to ride harder and burn more calories. Save the weight loss techniques for off the bike. On the flip side, eating on the bike isn’t always necessary. Some of us fall into the trap of thinking an energy drink or gel is necessary for every ride and we actually end up over eating. The reality is if you are riding for less than 90 minutes your muscles and liver will have enough energy stored to get you through it. If you have eaten a proper high carb pr-ride meal and have a recovery snack after, that should be ample. As much as we all hate to admit it, alcohol really isn’t good for us. This is especially the case when trying to recover after exercise. Alcohol causes you to dehydrate, slowing down the blood flow around the body and therefore slowing down recovery. But everyone occasionally deserves a nice cold pint (everything in moderation right?) but save it for a time when recovery isn’t so important. Maybe the day before a rest day. Oh and a top tip: electrolyte tabs (this is an old post and the linked content no longer exists) are great for curing hangovers! Sadly it doesn’t work like that. Our bodies can only actually process 20-25g of protein at one time, which is typically in the recommended serving for most recovery powders. Adding any more protein will mean it won’t be processed by the body and is just quite frankly a bit of a waste of money. In other words, waiting until it suits you a bit better, maybe after a shower or after cleaning your bike? By doing this you are actually hindering your recovery. There is a 30 minute ‘window of opportunity’ straight after training in which you can optimise recovery by having a snack contain protein and carbohydrates. Being organised is half the battle when it comes to recovery. Having a recovery drink pre-made in the fridge or the ingredients to whip up a quick chicken sandwich will help kick-start your recovery. 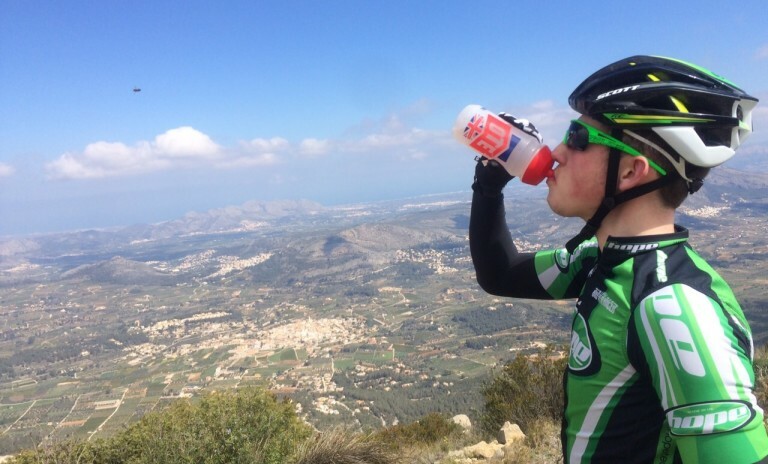 Guest blog by Annie Simpson from OTE Sports. Tagged electrolyte tabs, energy, fuelling, listicle, nutrition, ote sport, recovery, top five, top ten, training. Bookmark the permalink.